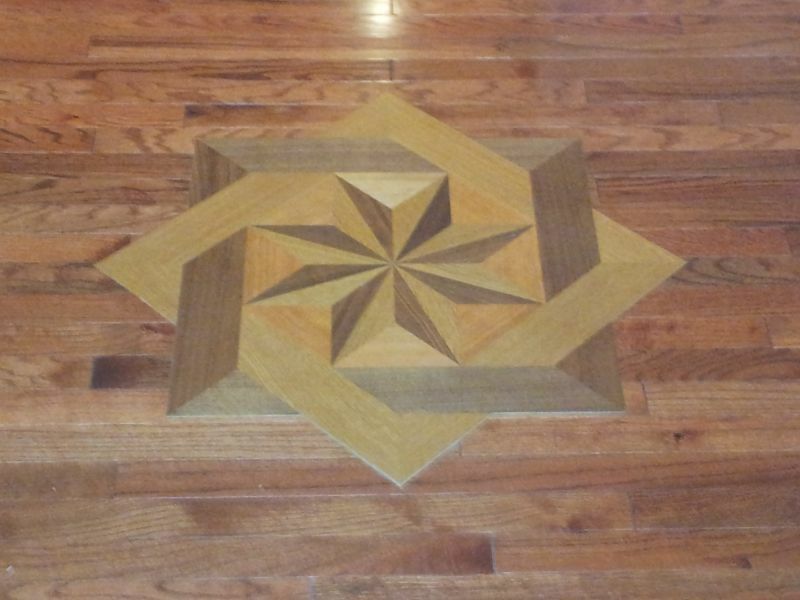 RICH HARDWOOD FLOORS , INC.
Wood Floor Medallions Inlays Border Installed! San Francisco,	Sacramento,	Oakland,	Santa Rosa,	Vallejo,	Concord,	Berkeley,	San Leandro,	Antioch,	Napa	and other cities within 120 miles of Healdsburg.,	Walnut Creek,	Richmond,	Pittsburg,	Fairfield,	Alameda,	San Rafael,	Petaluma,	San Pablo,	Castro Valley,	Novato,	Martinez,	Rohnert Park,	San Bruno,	Suisun City,	Pacifica,	Sonoma,	Pleasant Hill,	Sebastopol,	Ukiah,	Mill Valley,	Benicia,	Emeryville,	Windsor,	El Cerrito,	Hercules and Healdsburg	. 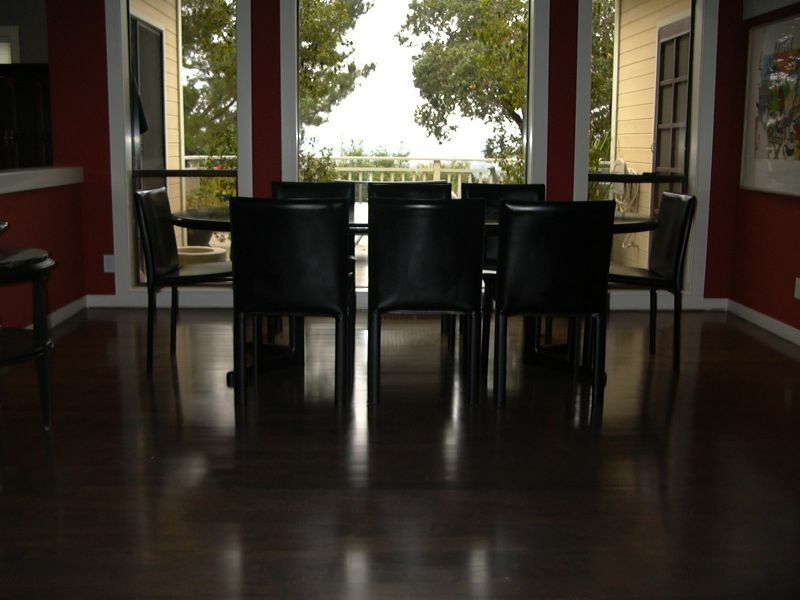 Rich Hardwood Floors has been rated with 5 out of 5 stars based on 1 customer review. 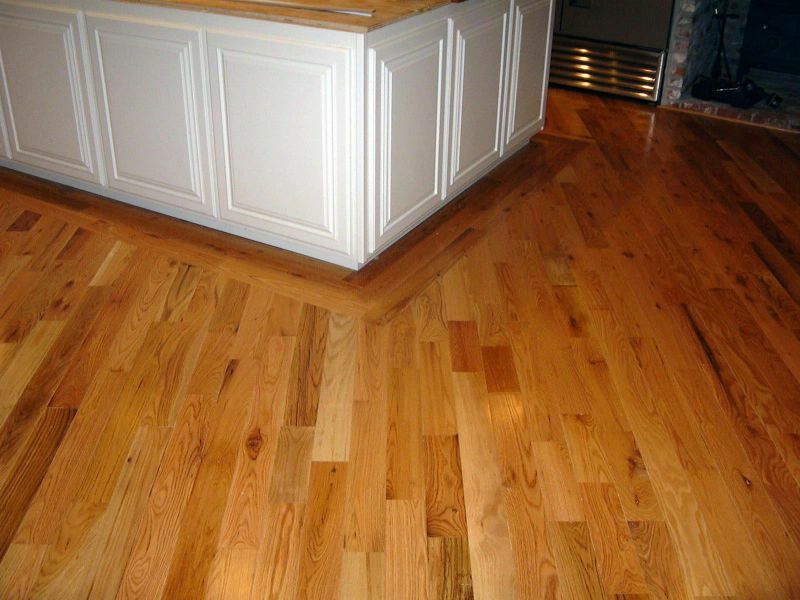 Fixr has reviewed the content provided by Rich Hardwood Floors to match our community guidelines. 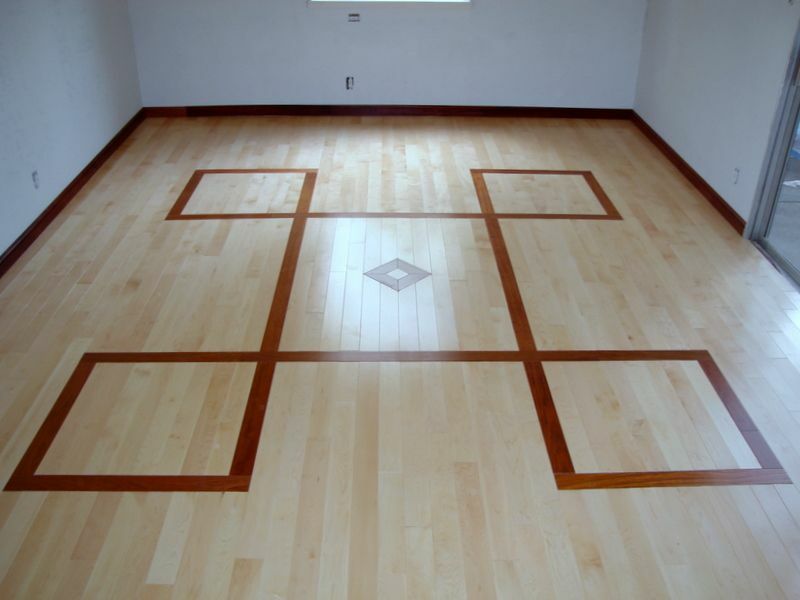 Rich Hardwood Floors has been rated with 37 experience points based on Fixr's rating system. 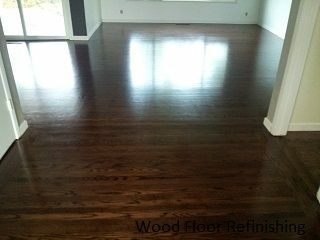 Fixr has validated the email provided by Rich Hardwood Floors. 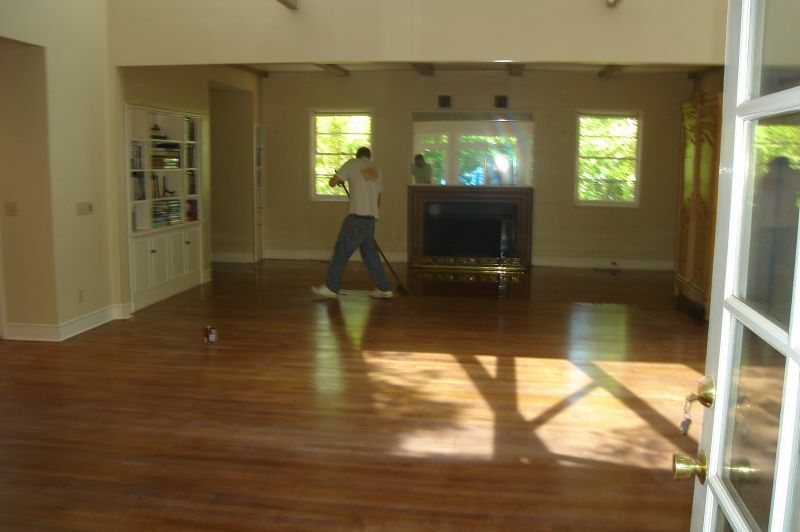 October 5, 2014 by Phyllis M.
I just had Brad put in hard wood floors and refinish the floors that were there. They look amazing and I'm so pleased with them. I would definitely use him again. The floors are beautiful.